This story was updated Dec. 6, 2018, at 5:57 p.m. with more information. Volatility has gripped the market since early October. Investors have worried that the Fed might overshoot with its campaign of rate increases and put the brakes on the U.S. economy. Likewise, traders fear that a prolonged trade dispute between the U.S. and China could slow the global economy and crimp corporate profits. The market's mood can quickly swing depending on what it hears on either of those issues. 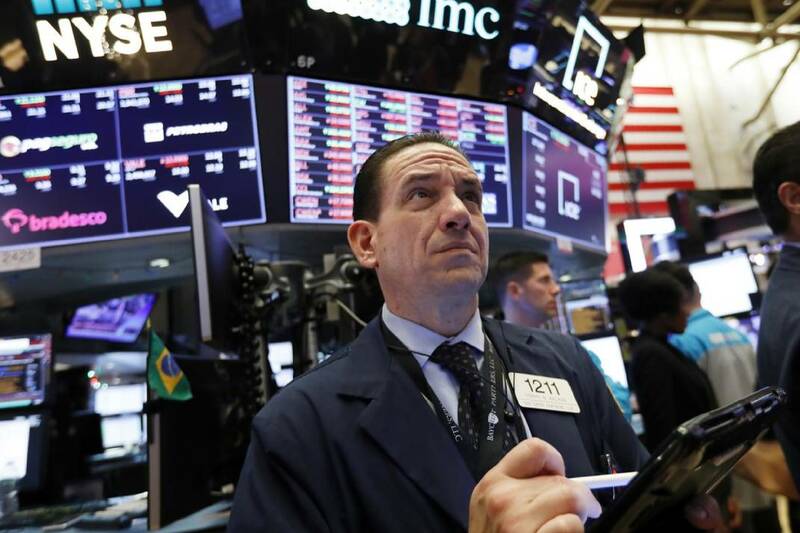 Thursday's initial wave of selling in the market came about as traders reacted to the news that Canadian authorities arrested the chief financial officer of China's Huawei Technologies on Wednesday for possible extradition to the U.S. The Globe and Mail newspaper, citing law enforcement sources, said Meng Wanzhou is suspected of trying to evade U.S. trade curbs on Iran.